Read our latest and updated panda pop guide and get fantastic tips, tricks and hints to overcome all levels. Online Panda game is very popular with many players, young and old, as they are easy to play and very fun. Panda pop is real entertainment. This game can be played on mobile (Android or IOS) but also on the social network like FB. Panda pop is easy operation bubble shooter game! Let’s travel the world to save panda’s baby. This work is one of the so-called bubble shooter games. It is a simple and easy-to-understand rule that shoots bubbles of various colors from the launch pad to the stage and creates and removes three or more bubbles of the same color. It is loved by a wide generation of children to adults. Because the time required for one stage is short, it is perfect for killing a little gap time. “Panda Pop” is developed and offered by Jam City. You can easily explore the game and unlock all levels easily. Panda pop guide gives you information about panda pop. It boasts a total of more than 3,000 stages. it’s also a solid element, so it’s recommended for people who want to play for a long time. What to do in panda pop? Follow our best panda pop guide and help panda baby by throwing colorful bubble balls. The basic rule is to erase the randomly placed bubbles in the field using the bubbles that fly from the launch pad. Let’s aim at three or more same color at this time. As you can see the trajectory of the bubble from the launch pad, adjust the position with your fingertips while checking where it flies. Try to eliminate combos by erasing a large number of bubbles while using wall bounce etc. How to complete the stages in panda pop game? In panda pop guide we will tell you how to overcome different levels easily. Instead of erasing all the bubbles, if you save all the panda’s babies trapped in the bubbles, the stage will be cleared. When cleared, stars are distributed according to the score. Up to three stars are prepared per stage, and the higher the score, the more stars you can earn. Let’s rescue the baby of panda quickly with panda pop guide and aim a high score. If you clear one stage, you can try the next stage. In addition, a gate is installed every 10 stages, and it can be unlocked by clearing it and advance to a different world. Take a trip around the world, such as Ice Great Wall and Shiretuma, Desert Fountain. There are different boosters in panda pop. Panda pop guide tells you the uses of these boosters. Boosters play a very important role in the game. They are actually power-ups that can be used during a game. The rainbow bubble has the effect of exploding a mass of bubbles regardless of color. The super aim is a booster which extends your aim and gives you accurate shoot. It can remove all the baboon bubbles from the board. With this booster, you will get 10 extra bubbles to play. It will allow you to see extra bubbles. By this booster, you will get extra power to pop five above and below bubbles where your dragon bubble land. However, booster items are items that are consumed once they are used. Use treasure chests and login bonuses, or collect and charge them. 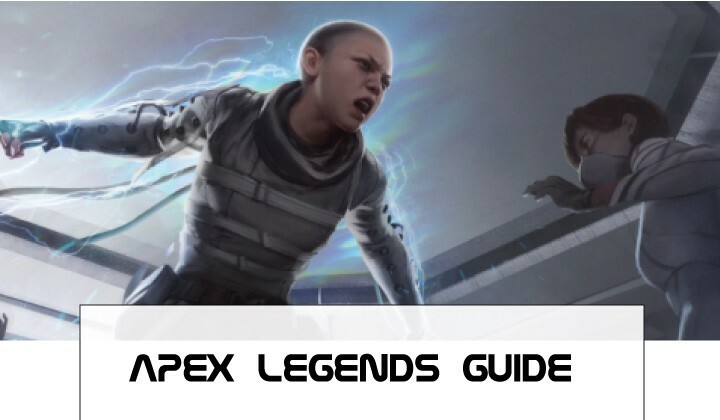 Panda pop guide gives you a lot of information about various lanterns you will get during the game. 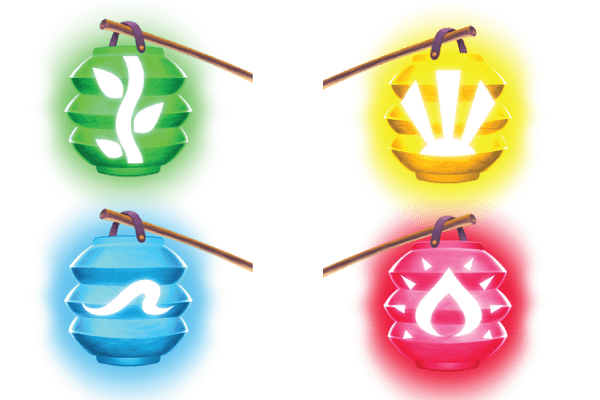 There are four lanterns that have different abilities and will help you in different ways. Fire lanterns will burn all bubbles in a circle where it hit. Where water lanterns land they will wash the entire row of bubbles. 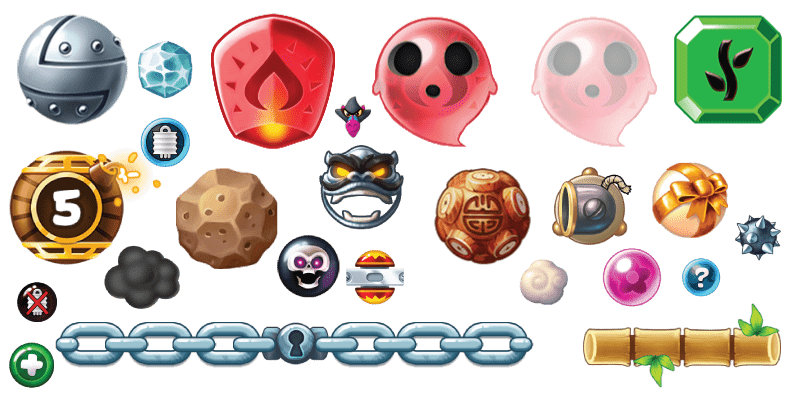 These lanterns will throw further three smaller versions of fire lanterns in a different direction and burn all balls where they land. These lanterns grow like a vine where it lands and starts cutting bubbles along the path. Enjoy different ideas for each stage by following the panda pop guide. There are many obstacles in the panda pop game. Read panda pop game to get full information. Steel bubbles are indestructible metal bubbles. You have to drop them by popping bubbles around them. They can turn into any color of bubbles. Drop them by popping bubbles around them because they will pop any unmatched bubbles that will touch them. So avoid spike bubbles. Morph bubbles have the ability to change color every move. You can break the chain by pop the bubble with the lock on it. With every badboon popped you will lose two bubbles. In this situation, the anti badboon booster will help you. Bumper bubbles have the ability to bounce all bubbles that come on their way. You can get 2 more supply bubbles by popping the + bubbles. Avoid death bubbles. Do not pop it or the round will over. Cloud bubbles have the ability to hold up other bubbles. When you pop them everything will drop to whom they are touching. Fill bubbles will fill your lantern with their magical powers. Drain bubbles have dark powers and they can drain your lantern when you pop them. They are just like other bubbles and not associated with any lantern. Gift bubbles have different items inside them. You can open it by making a match next to a gift bubble. Smoke bubbles can hide bubbles underneath it from the players. Canon will shoot out colored bubbles. It switches every turn between a spike and a non colored bubble. A mask over the bubbles that open or close every turn. It switches between a steel bubble(close) and colored bubble (open). Rock cover the bubbles and can remove on hit. Player’s lantern will drain when the countdown reaches 0. Balls can pass through activated ghost bubbles. It will not activate when it hit normal bubbles. It has the same effect as clouds but it is based on color. You have to pop it to clear. It will change its color when hit with different colors. Poison ivy will grow on colored bubbles and prevent the bubbles from being dropped. It will rotate bubbles around central gear points. It can be hit by any colored bubbles because it is an obstacle of varying in length. If you have a Facebook account, you can compete with your Facebook friends to score. People who have an account should try to connect, as you can earn 40 coins of the in-game currency, which is a charged item, as an initial bonus only by linking. Follow panda pop guide and enjoy unlimited features of the game. By linking your accounts, you can compete with your friends in the panda race for the number of stages progressed, share clear stage scores and enjoy online together. When changing the model, let’s connect the account and take a backup! If you want to backup the game data at the time of model change etc., let’s cooperate with Facebook account. By doing so, even if the terminal is changed, data can be inherited from the same Facebook account. If you change the device with guest play or delete the application, the data will disappear and you should be careful. Once you have cleared a stage, you can always try again, so you may want to play again depending on your score and the number of stars you have earned. In the award, you can get items and life if you fulfill the specified conditions. Since you can also get paid items such as boosters and coins, let’s aggressively aim for mission completion. As the contents of the mission presented, there are many things that can be reached even if you are just advancing the game normally, so once cleared, let’s go back and collect items frequently. Collect items and coins in various ways! You can collect items that can be used in the game and coins to buy them in various ways. Starting with the awards mentioned above, there are many methods available, such as login bonus, “Panda race”. Where you can compete with friends and score puzzles and clear stages, so check as much as possible. You can also collect treasure chests and earn rewards on the way to the regular stages. There are also valuable items such as “Infinite Life” where life does not decrease at all for two hours, so please check it together. Why does panda pop keep crashing? To avoid panda pop crashing you must use updated and latest version of panda pop. What is super swap on panda pop? Super swap is a booster that will allow you to see extra bubbles. What are the boosters in panda pop? Boosters are a kind of power-ups and help you to boost up quickly in the game. How many levels in panda pop? There are 3000 + levels in panda pop. How to beat level all on panda pop? 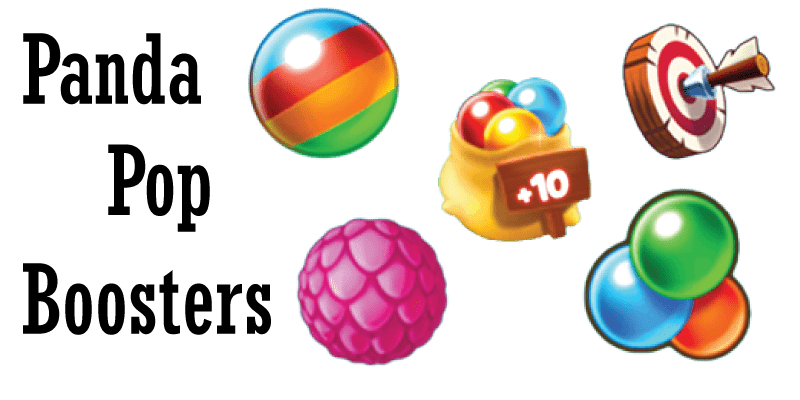 You will beat all levels of panda pop easily by using boosters, awards and other items that will help you to popped bubbles. How does panda pop zen garden work? Zen garden is a new feature in panda pop. Zen garden will allow you to use obtained stars to build a statue. It will also help you to activate the special bonus. Panda pop has many levels and full of entertainment game. Panda pop guide helps you to overcome all levels easily. It explains all the important features of the game.